Blink Fitness is opening its first gym in Beverly, bringing its body positive and feel-good ethos to the Greater Boston area. By Tessa Yannone·	 11/30/2018, 12:54 p.m.
Have you ever dreaded a workout but then once you got going, and finished, there was no chance of wiping the smile off your face? That’s because exercise releases endorphins—the feel-good hormones. 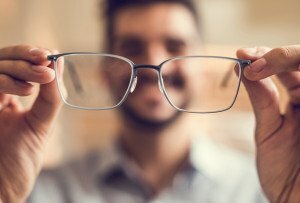 While you may be more likely to appreciate some types of movement over others, at Blink Fitness, coaches and employees want you to always leave in a better mood than when you walked in. And they’ve designed their fitness experience around that concept. 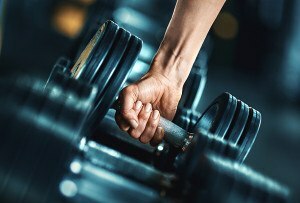 All aspects of the gym mirror the Blink Fitness “Mood Above Muscle” philosophy, which celebrates the positive feelings you get from exercise, rather than just the physical benefits. That means every time you walk through the door, you’ll be greeted by a staff member. 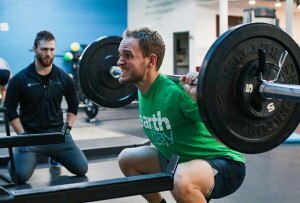 Plus, the space is thoughtfully designed with bright colors and open spaces, the employees ensure cleanliness throughout the gym, and all the music has been specifically curated to keep you motivated. 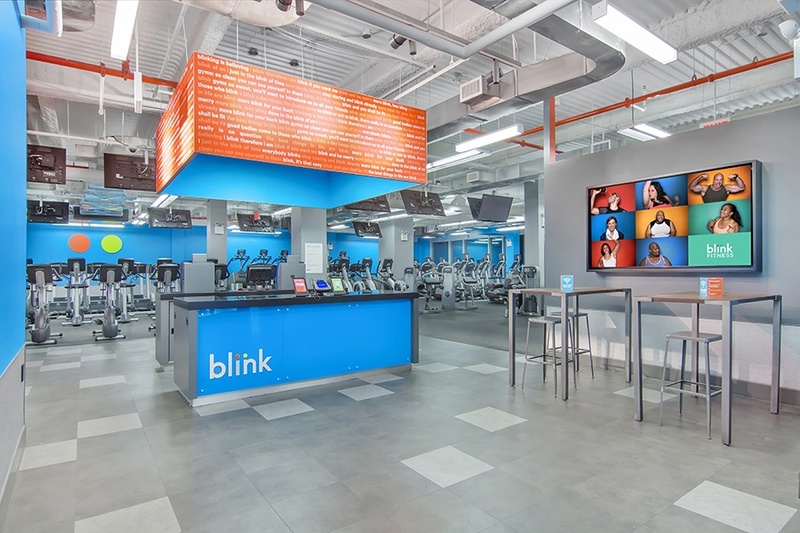 Blink Fitness, has almost 80 locations throughout New York City, Philly, and New Jersey and opened its first Massachusetts location in Beverly on Thursday, November 29. 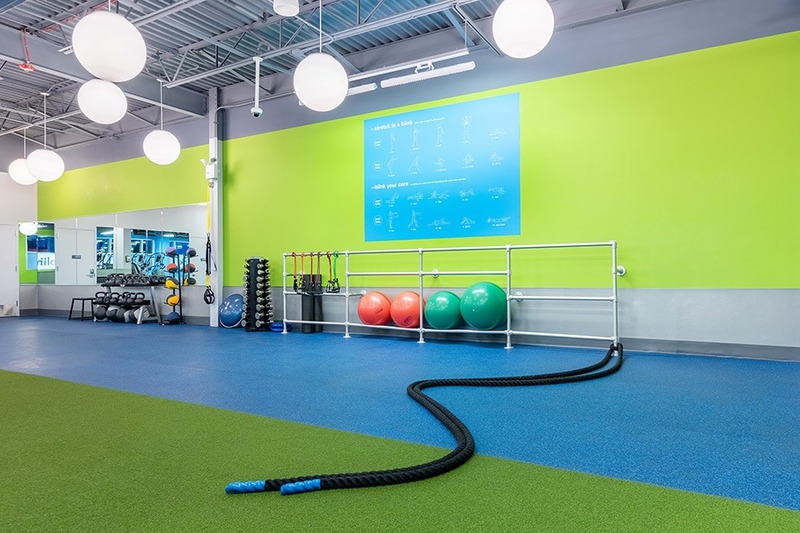 The facility marks the first of seven gyms coming to the Boston metro area and will be managed by Steve Stabile, a Boston native who has been working in the fitness industry for nearly 30 years. 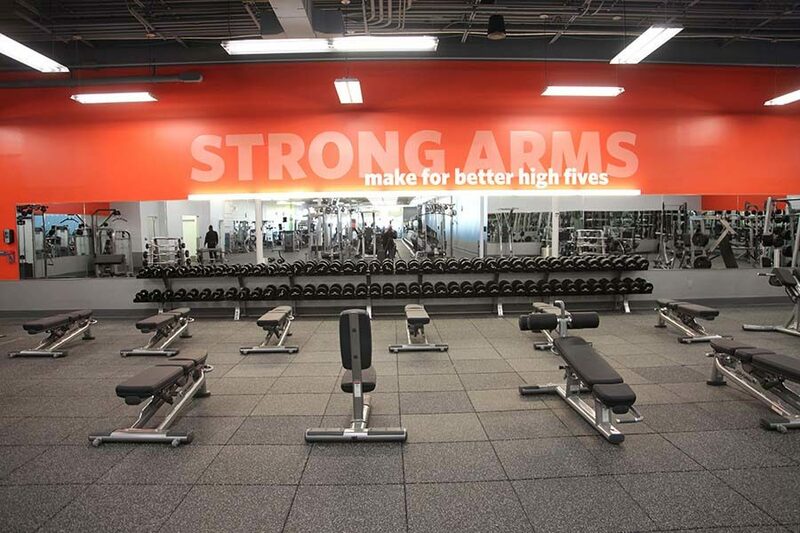 The facility boasts over 80 pieces of cardio equipment, a free-weight strength training area, fully-stocked locker rooms, and more. The most basic plan is $15 per month and comes with a free 30 minute sit-down meeting with a coach and a one-on-one personal training session. To celebrate the grand opening of the facility, Blink Fitness donated 50 memberships to Beverly Bootstraps, a non-profit that is dedicated to providing emergency and long-term assistance to families in need. The gym also sponsored the Pete Frates 5k. Stabile says he’s committed to giving back to the community, and he plans to continue offering events and donations to those in need. Look for the next Blink Fitness opening soon in Medford. 71 Dodge St., Route 1A, Beverly, 978-922-9100, blinkfitness.com.